Please only submit one application. You will receive an automatic confirmation from Google Forms indicating we received your submission. If you would like to make edits, please contact us, do not submit another application. Edits will be accepted up until the deadline. We will only be accepting applications via the online application form. If you have any technical issues, or questions, or if you are unable to apply online, please contact us. “Taste, See, and Hear the North.” This is the overall theme of the Yellowknife Farmers Market. Please keep it in mind when you are writing your bio below. A vendor/business name is required for all vendors. Vendor/business names will be promoted in our weekly vendor list and market maps that will be promoted on social media, on the YKFM website, and elsewhere. This is our primary method of contact. For insurance purposes, each individual vending at the market must become a member of the Yellowknife Farmers Market. This includes helpers, employees, family members, etc. Vendor Memberships are $20 annually per individual. Memberships are valid from Oct. 1, 2017 to Sept. 30th, 2018. Please tell us if you have any previous Farmers Market experience. This experience could come from outside Yellowknife, but does not include events like Christmas Craft Fairs, etc. If yes, please detail your Farmers Market experience. If you have prior Farmers Market experience, please provide details, such as where, how many weeks/months/years, and in what capacity. This section is for you to indicate which products you would like to sell at the Market. Please select as many Product Categories as apply to the items you intend to sell. Processed Product: products are produced by the vendor using local ingredients where possible and include, but are not limited to: pre-packaged meals, preserves, sauces, vinegar, dried soups and other mixes, processed/smoked meat & fish, cheese, etc. Baked Goods/Confectionaries: are products which are made by the vendor that include, but are not limited to: breads, muffins, cookies, pies, cakes, cupcakes, pastries, frozen treats, chocolate, candy, fudge etc. Artisanal Items: must be made by the vendor using their own skill, artistry, and training to produce a new, unique and original products that include, but are not limited to: jewelry, clothing, pottery, hanging art, soaps, bags, etc. Please be as detailed as possible as this will help the selection committee evaluate your application. 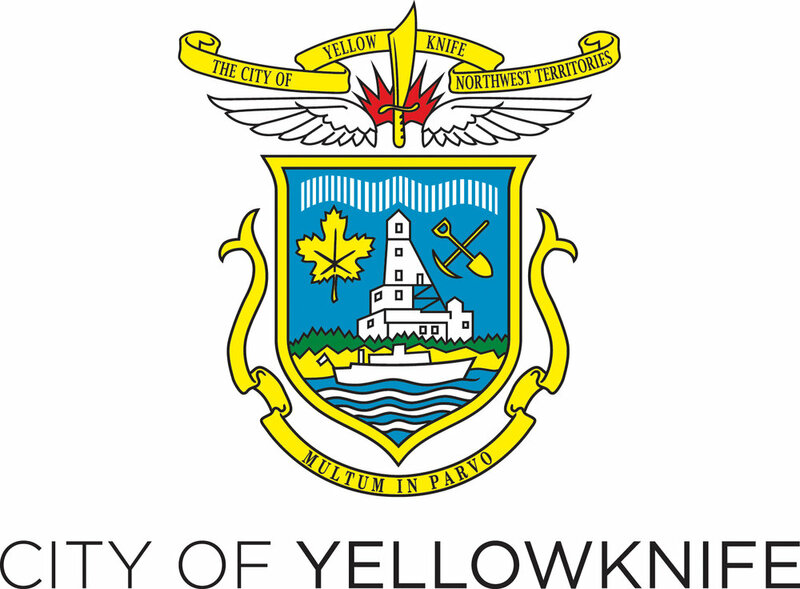 Please list all products you plan to sell at the 2018 Yellowknife Farmers Market. Once your application and products have approved, changes can only be made with approval of the Market Manager. Be specific; indicate if products are gluten/allergen/vegan friendly. Tell us how your product is of high quality, how it is unique, and why it should be sold at the Yellowknife Farmers Market. (Please note: Quality is a highly-rated category in the 2018 application process. The ingredients and the process used to make a product will help determine QUALITY (i.e. using fresh, local, homemade and high-quality elements/ingredients).) If selling a variety of products, try to give us an idea of what percentage of each product will be available. This includes, but is not limited to: vegetables, berries, herbs, fruits, wood, eggs, antlers, rocks, animal hair, etc. locally sourced from the NWT. What type of locally harvested or locally produced products will you be using? Approximately what percentage of your content will be from the NWT? Again, be detailed as this will help the selection committee evaluate your application. To ensure innovation at the Yellowknife Farmers Market, we are encouraging vendors to sell new products that have never been sold before at the Market. What type of innovative, new-to-the-market product(s) do you plan on selling at the market? What makes the product(s) unique? Why would our market patrons find the product(s) interesting/useful? We want to make the Yellowknife Farmer’s Market a unique experience for our patrons, and as such, we encourage vendors to develop a market-specific product to offer to our patrons. This can include something as simple as a specific flavour, scent, or design for your product which you are NOT selling in any venue other than the Yellowknife Farmers Market. Please provide a description of the product(s) you will be selling exclusively at the Yellowknife Farmers Market. This can include something as simple as a specific flavour, scent, or design for your product, but can also include an entire product line which you do not offer anywhere else. Approximately what percentage of your product will be sold exclusively at the Yellowknife Farmers Market. Again, be detailed as this will help the selection committee evaluate your application. An additional $10 per week will be charged for power. ($160 permanent, $80 Half, and $40 Quarter). This is not included in regular vendor fees, and the number of powered vendors tables is limited. For Quarter and Half Season Vendors, please select your preferred dates. If you foresee any issues being able to comply with the above requirement, please provide an explanation below, and the selection committee will work with you to create a solution wherever possible. For food vendors, do you currently hold a Food Safety Training certificate? All food vendors must have a valid Food Training Certificate. If you don't currently hold a certificate, your acceptance as a vendor at the 2018 Yellowknife Farmers Market will be conditional on obtaining a certificate before participating in your first market day. Describe when and where you obtained your Food Safety Certificate, where it is valid, and whether you are willing to re-take the course if your certificate is not recognized by the GNWT Department of Health and Social Services. If no, are you willing to obtain a Food Safety Training certificate prior to operating at the Yellowknife Farmers Market? Congratulations on your application! We will do our best to respond to your application in a timely manner to confirm it has been received. If you are having technical difficulties, or have any other questions, please contact us.